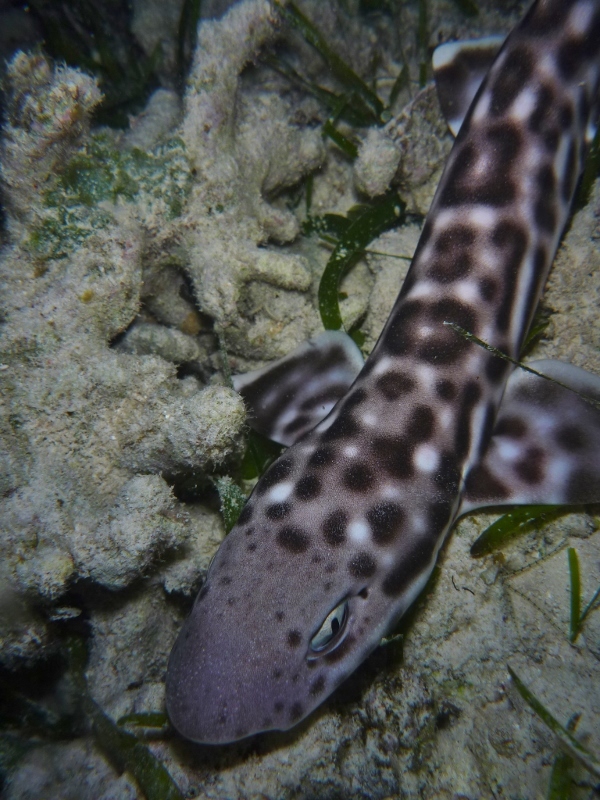 In 2013, we bought 25 coral catsharks from the live fish trade and saved them from being eaten. We have also bought Humphead wrasse and Humpback groupers and successfully released them. 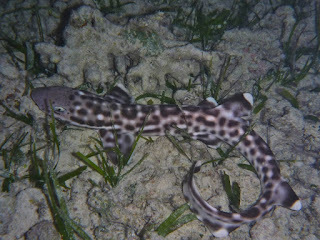 We released the coral catsharks on Pom Pom Island and now they can be seen on most night dives. 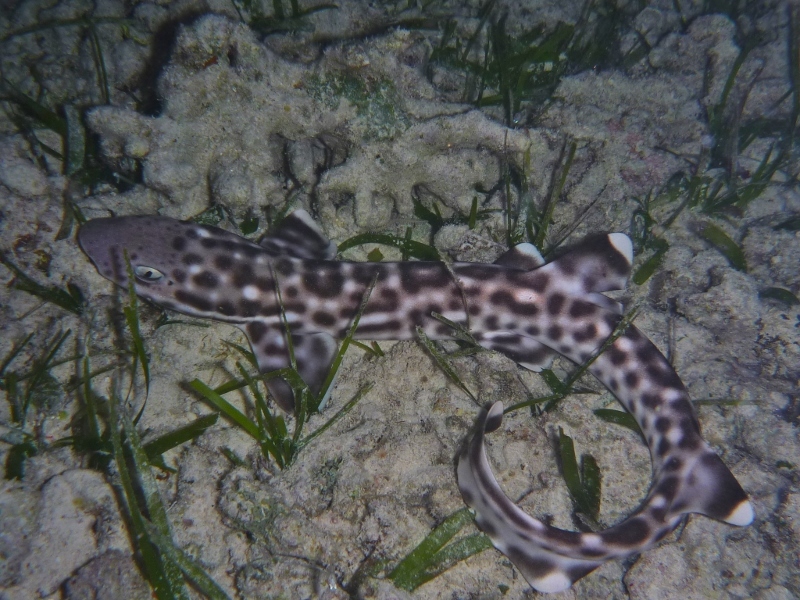 The great news is that last night we saw a juvenile coral catshark - this cutiepie individual was only just larger than a hand so definitely less than one year old. Immigration from other islands is of course possible but unlikely given how deep the water is around the island and how few sharks there are on any Semporna reef SO the great conclusion is that we have had breeding success. Lets drink a toast to the coral catshark populations that are making an effort to repopulate the pom pom reefs. With several years of reef recovery, the fish population of the Pom Pom Island protected area is now large enough to support more sharks. We have a plan to save more sharks from being eaten and reintroduce them to protected reefs. Click here for more info about our shark saving activities.